When it comes to financial planning, it's important to integrate the various financial planning areas of your life. Integration is about assimilating all of your assets and needs into various planning models to help you reach your goals. Is your estate plan coordinated with the beneficiaries listed on your IRAs and 401(K)? Do you use a static rate of return in projecting the growth of your investments or something more realistic? How should you elect to take your social security benefits when that time comes? How are those benefits coordinated with your other income producing assets to limit your federal income taxes? Do you have protection on your investment portfolios in case the stock market has another meltdown? These are just a few of the issues that require an integrated planning model. From my experience, too many people only focus on one or two planning areas. This may be a mistake as other areas may be hindering your progress. 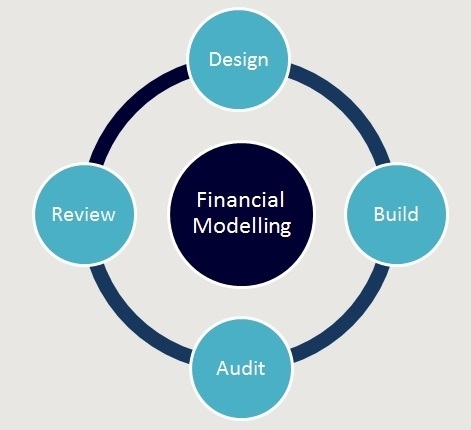 These are the financial blind spots my models are designed to uncover for you.